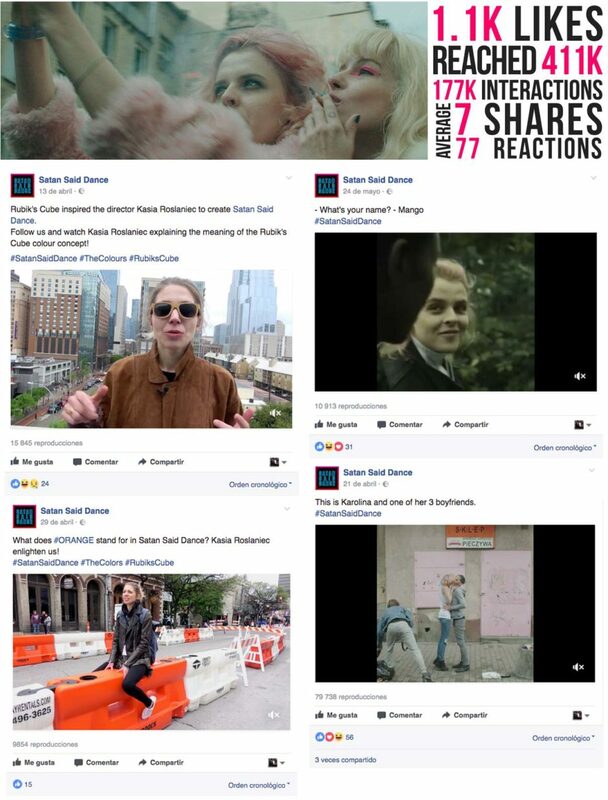 The Film Agency managed the international social media and digital PR campaign for Satan Said Dance at SXSW 2017, for Manana Production. 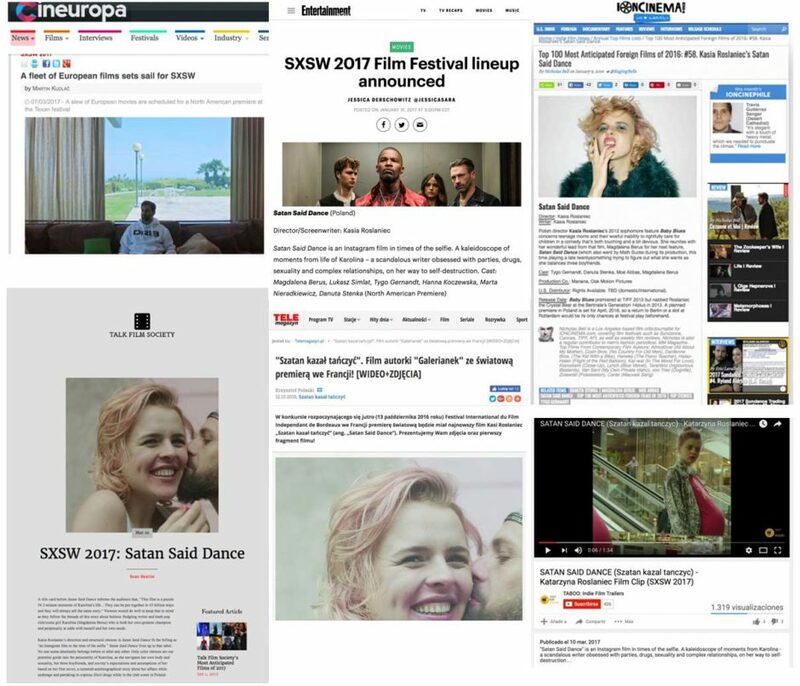 Satan Said Dance by Kasia Roslaniec world-premiered at the SXSW Film Festival, which celebrates raw innovation and emerging talent. Satan Said Dance is an Instagram film in times of the selfie and an app comprising 54 two-minute scenes from Karolina’s life. Rubik’s Cube inspired Kasia Roslaniec to create this non-linear film. Satan Said Dance isn’t just a film; it’s a vivid portrait of someone’s life.